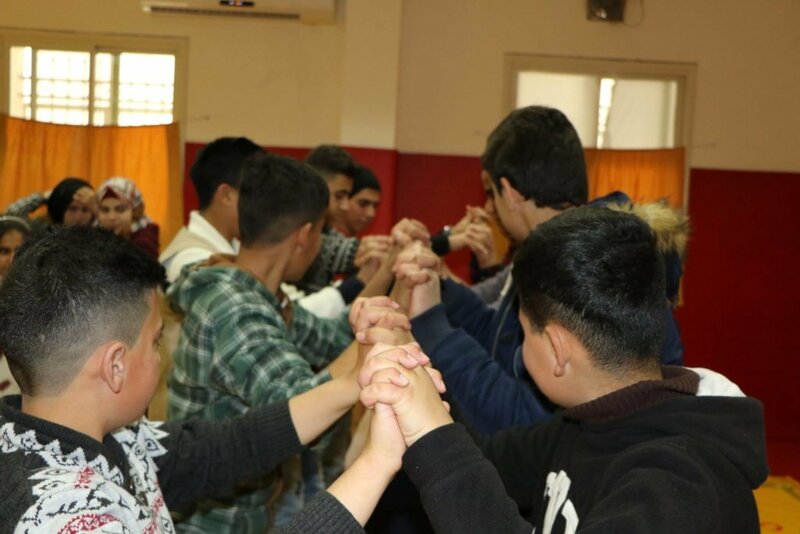 In October, 451 of you gave $19,908 to support the first-ever Project of the Month from Palestine: Empower Palestinian Kids to Lead Positive Change, from Defense for Children International - Palestine. DCIP trains children to document human rights violations, create positive change through local government, and become leaders in their communities. In November, your donations are headed to Bali, Indonesia! 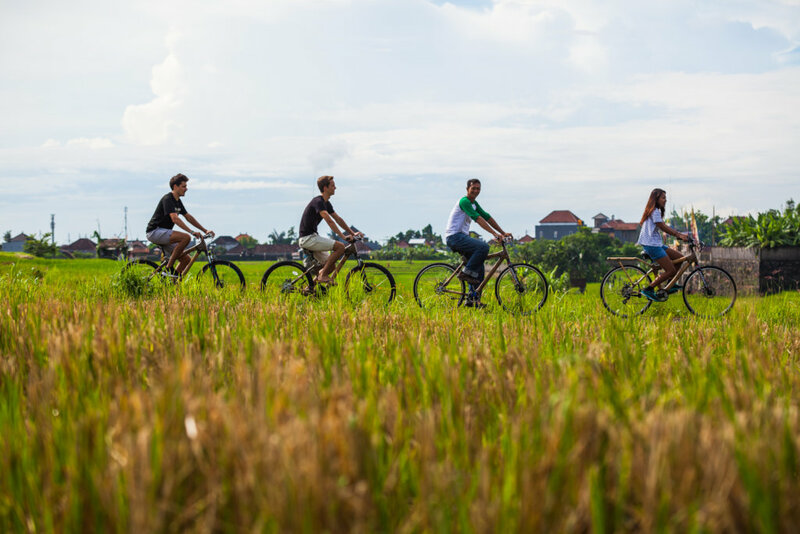 The East Bali Poverty Project’s Bamboo Bikes Social Enterprise trains young people to build and market bikes made of bamboo—a renewable resource— to connect communities in rural parts of the island. EBPP also educates children who live near the foot of Mount Agung, an active volcano on Bali. David, who met GlobalGiving’s field team in Bali this summer, couldn’t believe the great news. “This is wonderful news! At first glance I really couldn’t believe it was true; took a deep breath, re-read the email and felt exhilaration!! Thank you so much for your kindness in selecting the East Bali Poverty Project as a recipient of GlobalGiving’s November Project of the Month donation. You have shone a bright light at the end of a dark year of disruptions to our activities and village communities’ lives with Mount Agung volcano eruption evacuations until February followed by the August Lombok earthquakes which destroyed many homes in 12 of our 19 village hamlets, now rebuilt. Our team and I unanimously agreed that this generous grant comes at the perfect time to build on the foundations of our youth and community empowerment programs and to optimize the added value of wonderful bamboo, that is readily available in our village. Thank you very much for your generosity! 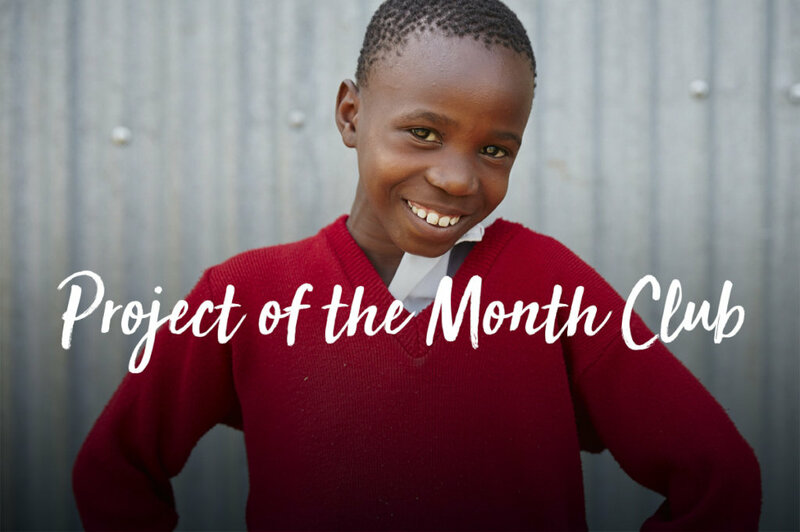 I look forward to sharing December’s Project of the Month with you.